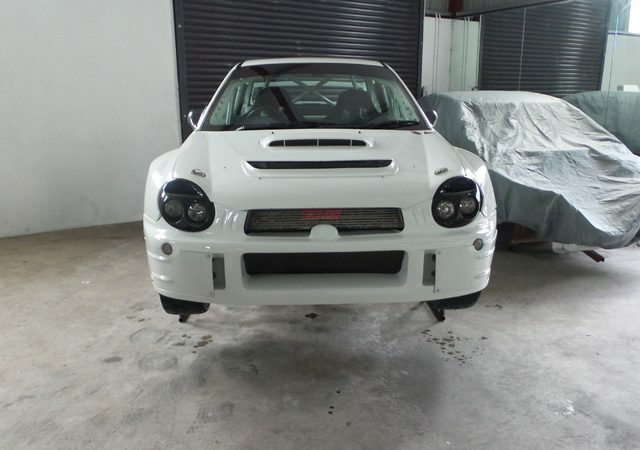 Prodrive Factory Ex Works Subaru Imprezza WRC S8 Tommi Makinen Reg. TM02 SSS. Very well looked after car and has covered very km,s over the past number of years. Last Engine Rebuild was done by Prodrive. Car has just had New clutch fitted brake discs and pads. Currently RHD but can be converted to LHD. Genuine S8 with Paddle shift not an upgrade car. Comes complete with both set ups gravel and tarmac. Car is ready to start an event. All paper work including V5,Homologation papers and Gold Passport included. More pictures via email. Delivery Worldwide available at very keen rates.